Yoga and meditation physically changes the brain to reduce anxiety and strengthen rational thinking. 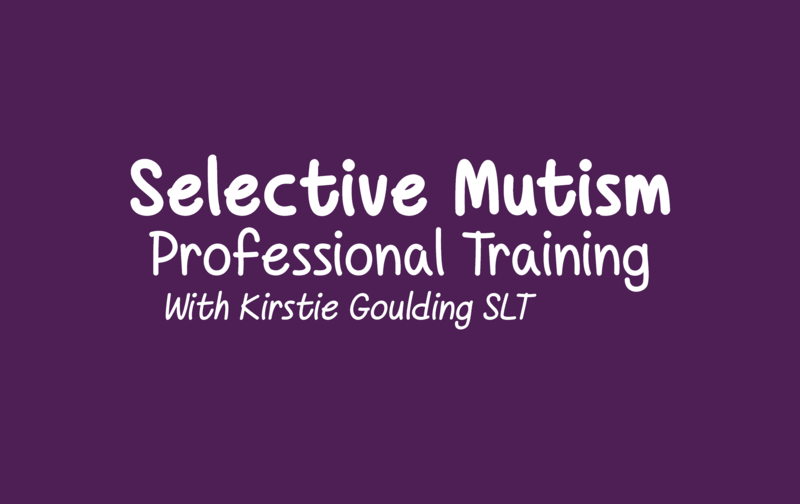 What’s it like to have Selective Mutism? 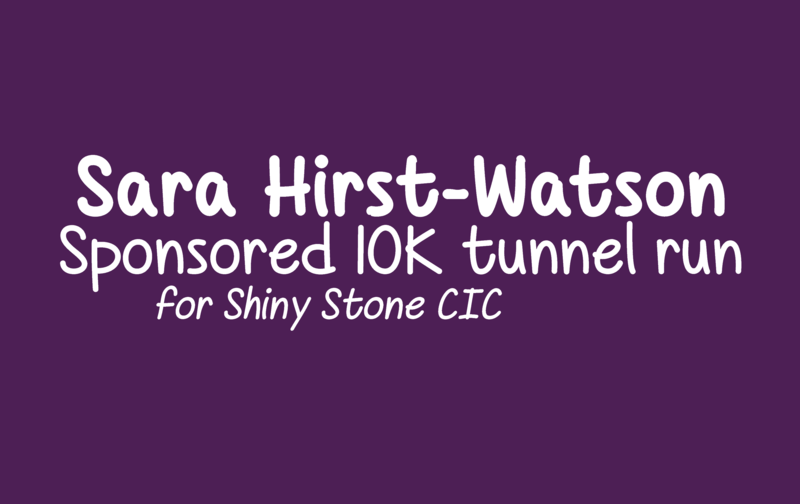 All donations benefit the Shiny Stone charity and it’s mission to help provide education and training related to children with disabilities.